Riaan Nieuwenhuis is a talented composer and multi-instrumentalist from South Africa. His music spans the genres of Indie Rock to New Age and Classical. Riaan has a special talent for creating melody lines and sensual rhythms that compliment mood and motion for film footage. His music ranges from spacious, ethereal and melodic piano compositions, to adrenalin-pumping, power-driven rock instrumentals. 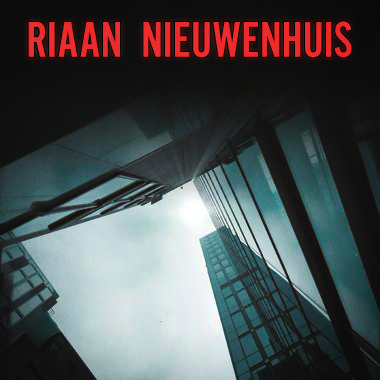 Riaan's silky lounge grooves and delicate repetition work for romantic themes, while his Rock music is great for Memphis Beat, CSI Miami, SVU or dark humor in today's crime shows.